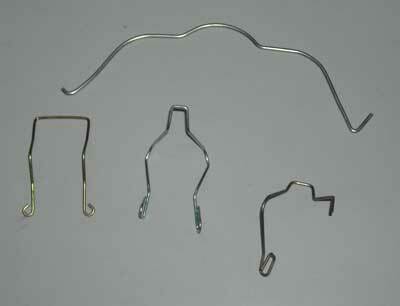 We are a prominent Manufacturer & Supplier of Bulb Locking Springs. The Bulb Locking Springs are widely used in various industries, across diverse applications. In addition, the Bulb Locking Springs have been fabricated from best quality raw material and can be availed at leading market prices.